Italian feasting is as much about the experience as it is about the taste, which is why pasta often feels compelled to dance for diners. 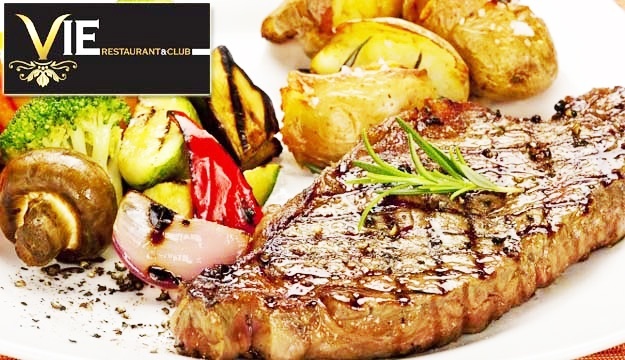 Indulge in a pleasing Italian-inspired feast with today’s deal. 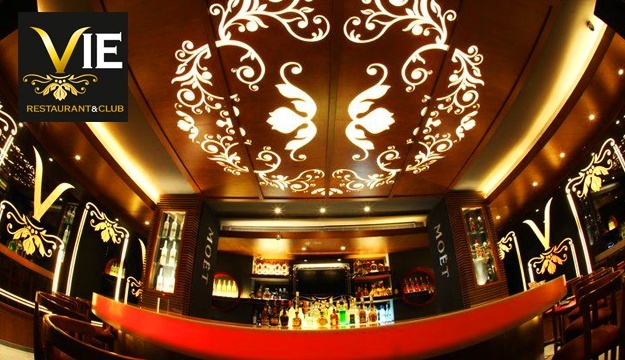 Elegant decor for this very classy restaurant and club coolest hot spot. 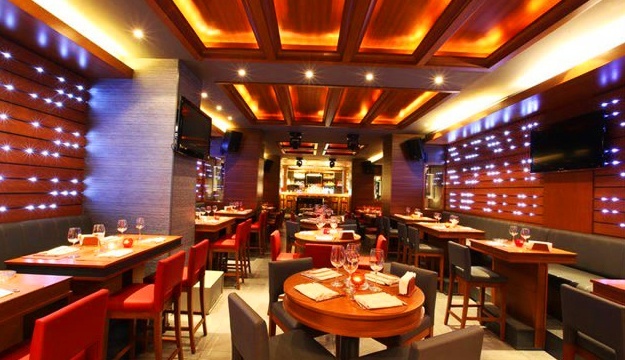 From light dishes to an elaborate dinner, the cuisine is inspired and offers a wide range of international dishes. 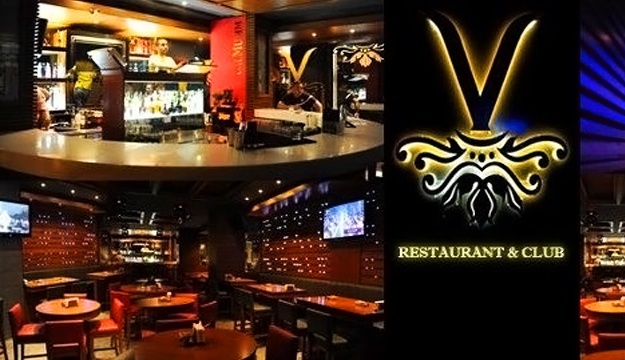 Boasting a seasoned chef with many years of culinary experience, this spot takes pride in its menu which highlights a variety of flavorful favorites from appetizers, salads, main entrées, and sweets. Start your meal with savory starters and then sample their signature dishes alongside hearty pastas and healthy salads. Finish your feast with their delightful sweets. 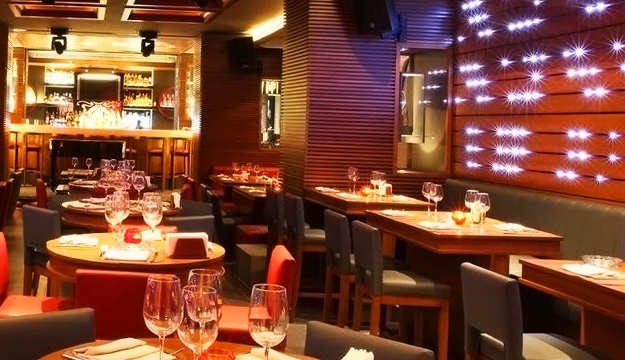 This comfort club grub serves a full bar selection of signature cocktails and drinks. The cocktails can be mischievous or classic, depending of your mood. 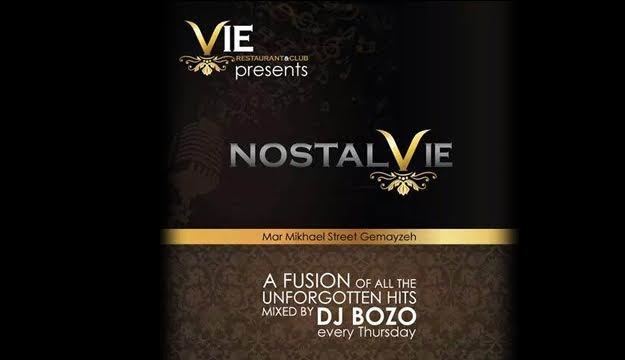 Portraying “la joie de vie”, redefining an unsurpassed hospitality, pioneering an architectural masterpiece conveyed in a magnetic music mood, Vie Club, located in Gemmayze, is a club & fine diner that boasts Italian and French Cuisines. 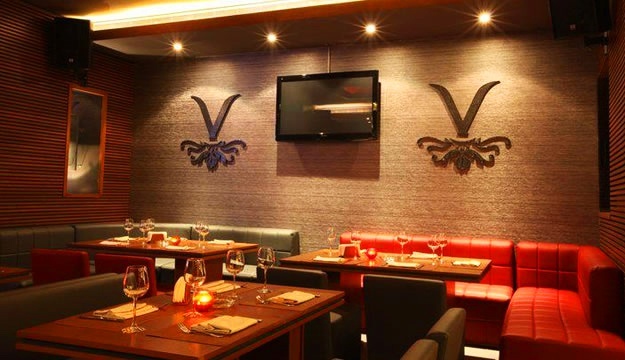 Vie Club offers its clientele a combination of authentic Italian and French cuisine and welcoming hospitality, served up in a modern atmosphere complete with live music and dancing nights. 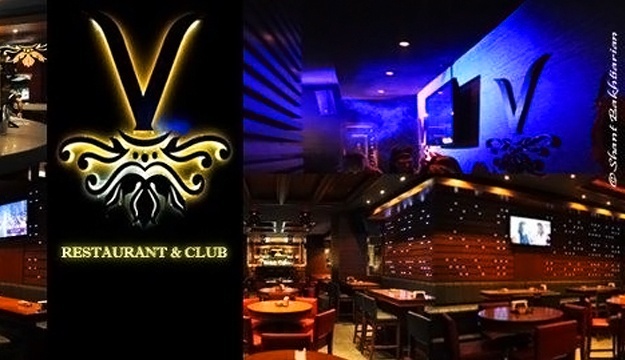 Vie Club also features particular events including Karaoke, international music and live entertainment in addition to resident DJ's performance. 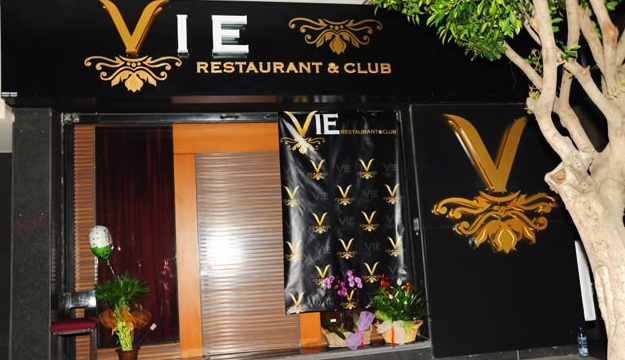 There is something for everyone at Vie Club – an everlasting and wide-ranging factor that differentiates Vie Club from any other fine dining club and restaurant or live music venue in Lebanon. 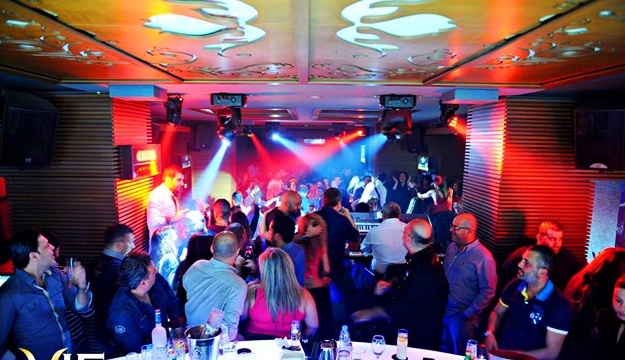 If you are looking for a memorable adventure or celebrating a unique occasion, Vie Club is a truthfully outstanding experience.